It took some time for me to warm up to the narration, Baal's voice is a little "off", no offense. However his details with covering the subject of Solomon are indeed outstanding. 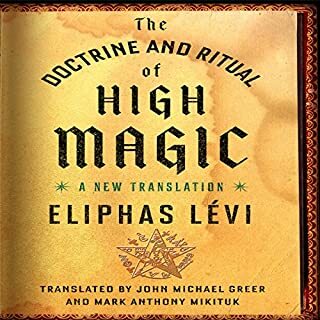 Another must have for the magickal collection. The content is also for a wide span of experience, as most are merely introductions to magick. Baal pulls it of with success. I am very picky when it comes to audiobooks and magick. This is one of the best. Great content as well as narration. 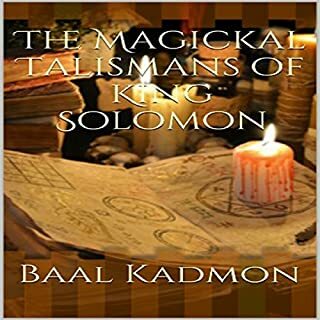 A must for your magickal collection.